Aging is basically a build up of genetic errors in our cells when they reproduce. The number of errors is increased by environmental factors such as sun exposure, alcohol and tobacco abuse. Negative emotions and stress also affect our biochemistry, leading to inflammation and cell aging. However, sun damage alone can be attributed to as much as 90% of external aging. Wrinkles also begin to form across our foreheads and near our noses. Facial expressions begin to etch wrinkles around our eyes and mouths. Your face’s bony structure is strong and supportive and soft tissues are plump, with tight, even skin tone. However, beauty is not only in the eye of the beholder. Beauty is also in the relationship of the eyes and mouth of the beholden. skin cell damage over time. Over time, muscle motion causes damage to the collagen in our skin. Neurotoxins prevent and reverse signs of aging. They reduce wrinkles formed by repetitive facial movements over time. Facial fat in 21 distinct pockets, begins to age and deflate at different rates. Changing the shape of our face, creating a tired appearance. The underlying bones in our faces also begin to wear out. Our eye cavities become enlarged and more angles, while our cheekbones and jaw line are reduced. Our skin cell turnover slows over time. This leads to dull uneven skin, which prevents penetration of lotions and makeup. Discoloration of our skin also occurs with hormonal changes, sun exposure and as a side effect of certain antibiotics. HLA based fillers plump up fat pockets around the nose and mouth. 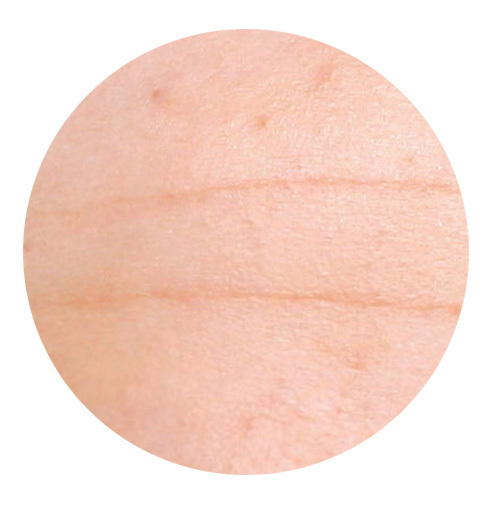 They fill the spaces between broken down collagen and elastin fibers. A simple skin care regimen can prevent up to 80% of premature aging. Calcium based fillers are also known as “collagen stimulating fillers.” They produce collagen rather than substitute it to fill facial fat pockets. While facial shape is a strong indicator of our age to others, skin discoloration can add as much as 10 to 12 years to a person’s age. However, you’re in control of how quickly your skin shows signs of aging. We lose about 1,000,000 skin cells every 24 hours, but many dead skin cells remain on our faces. Regular skin exfoliation speeds up or skin’s renewal process by stimulating skin cell growth. As we age, Melanin forms an “umbrella” over the DNA of our skin cells to shade them from damage. Daily applications of lightening agents, as well as full spectrum sun protection, help create even skin tones for all complexions. Facial cleansers, antioxidants, exfoliants, growth factors, and sun screen, are essential for age prevention.